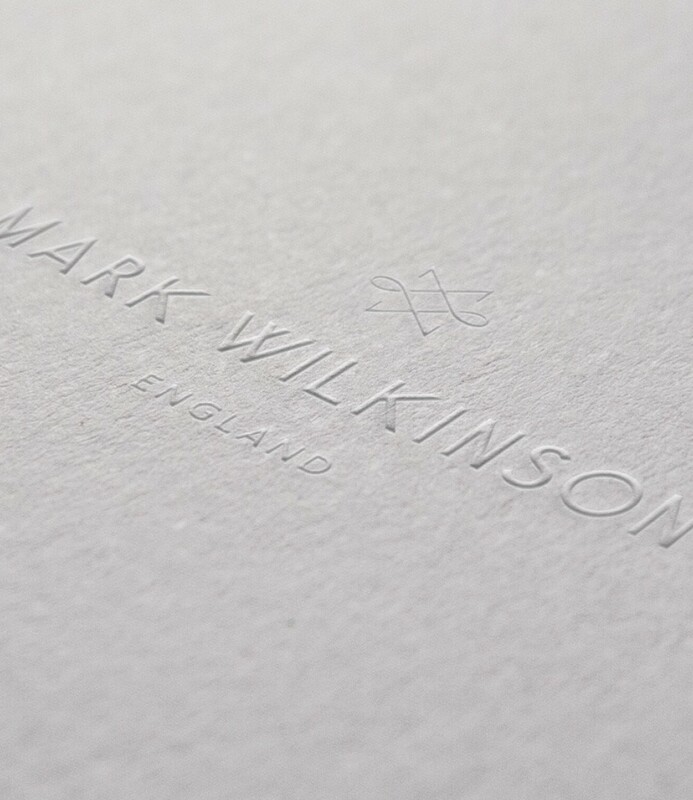 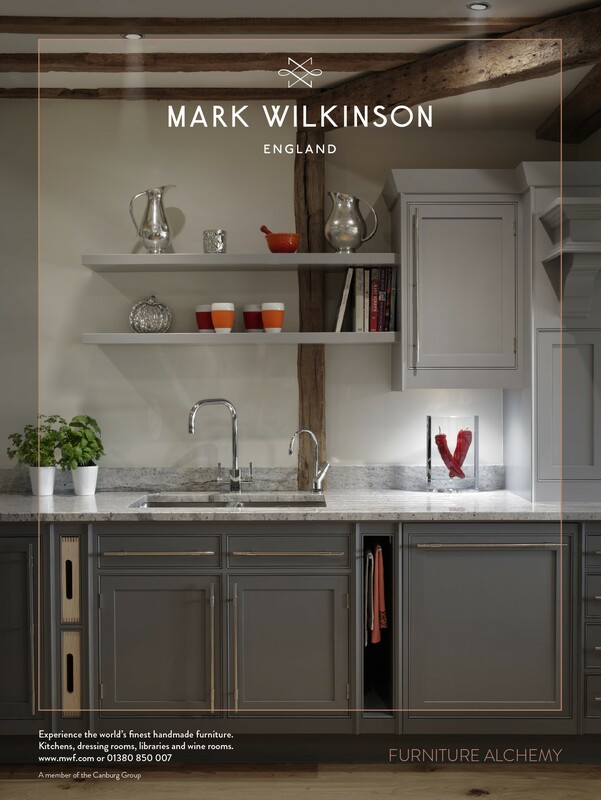 Mark Wilkinson Furniture is recognised as one of the finest furniture makers in the world. 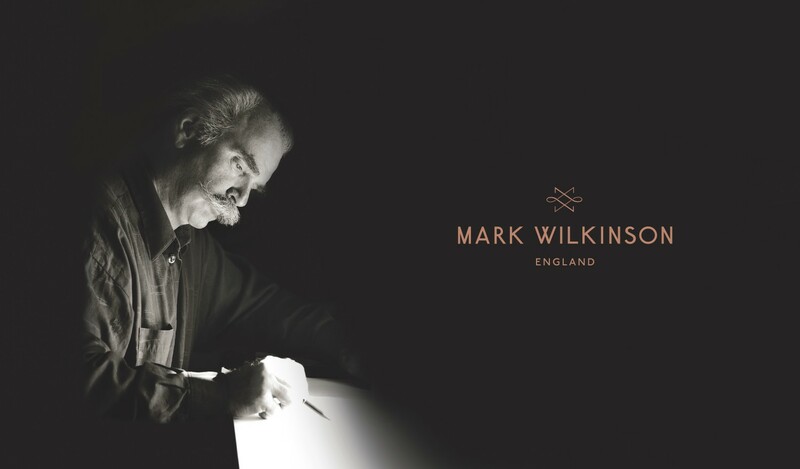 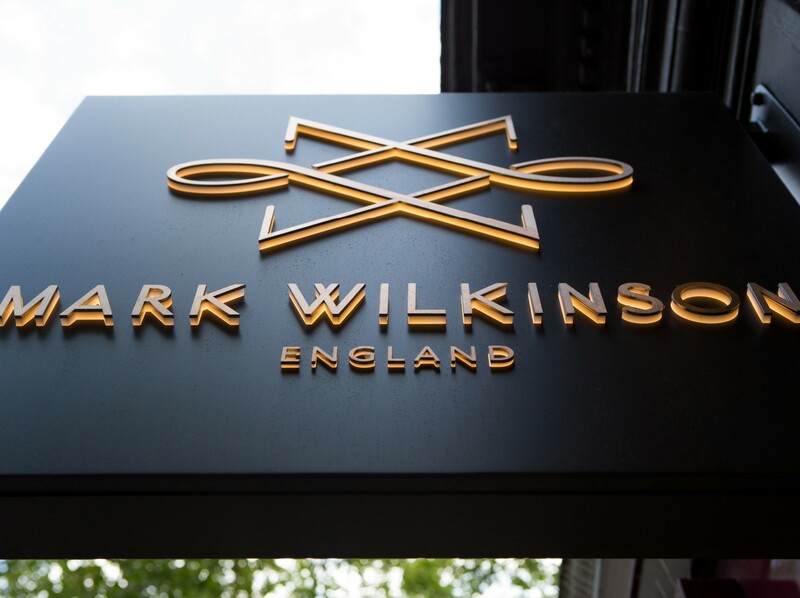 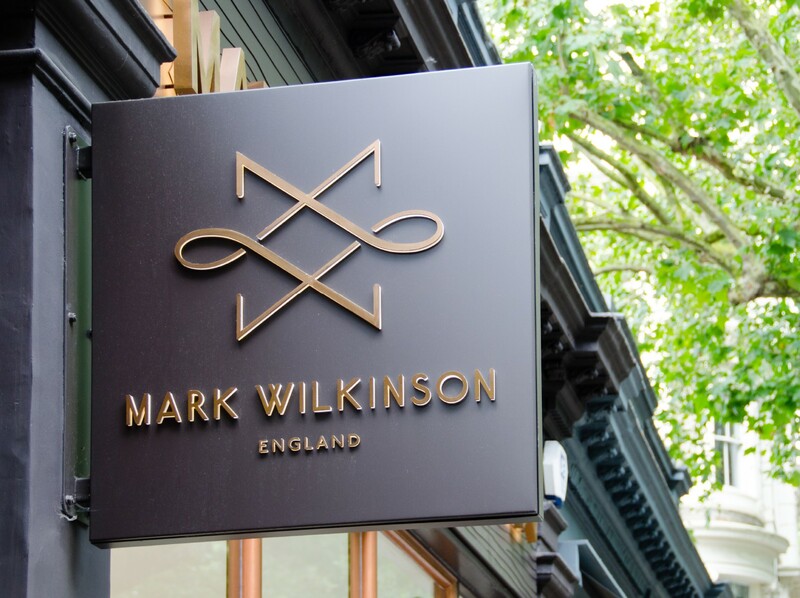 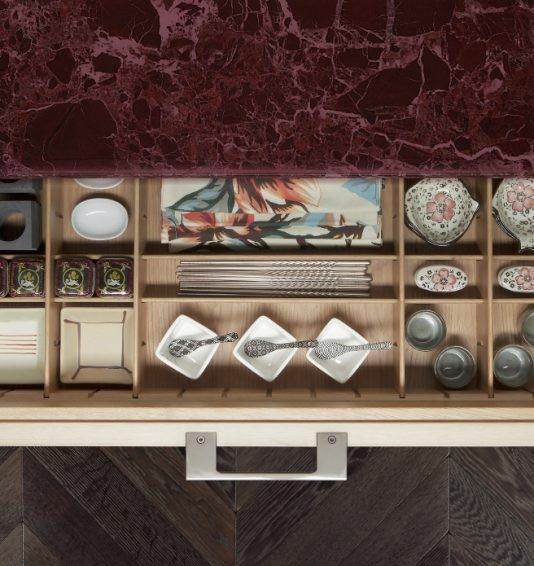 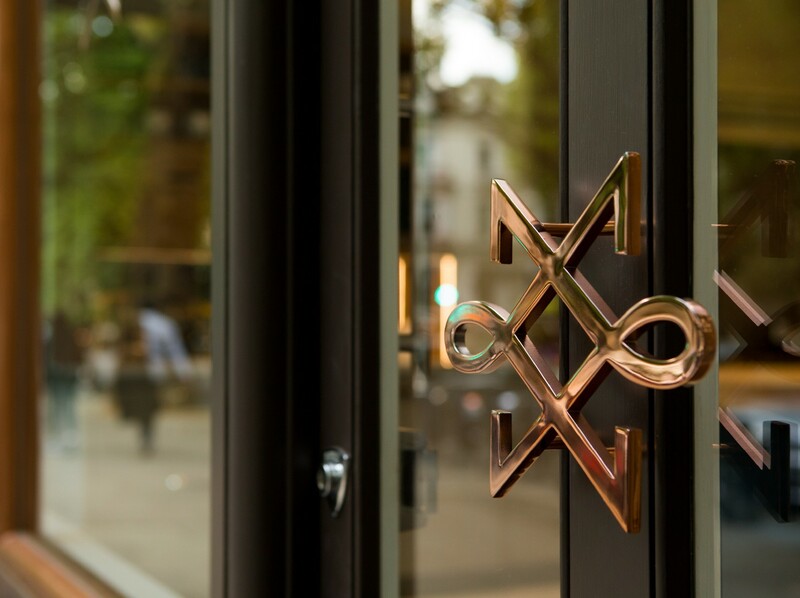 Its founder Mark Wilkinson OBE, a gifted and inventive cabinet-maker, is described as one of the ‘finest designers of our time.’ Under new ownership, the brand demanded an overhaul that would help cement its leading position and create a true sense of luxury. 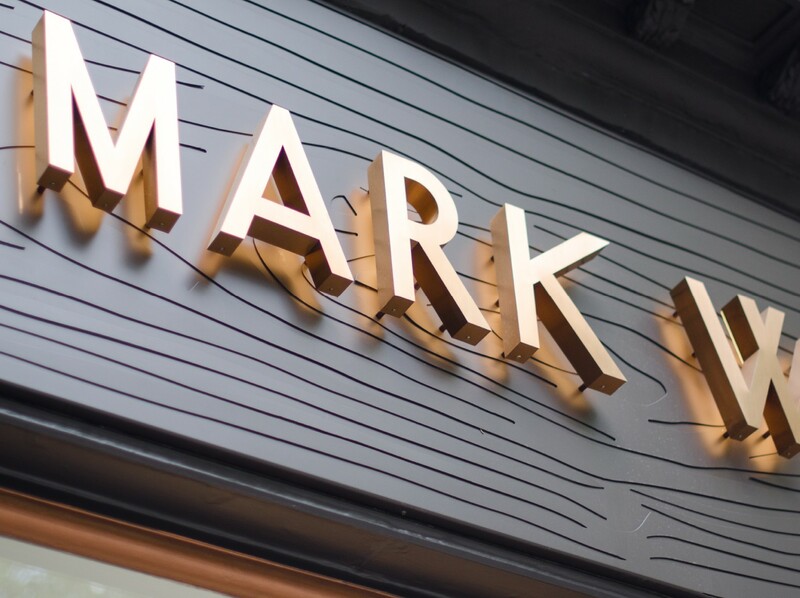 We worked with their team to achieve this. 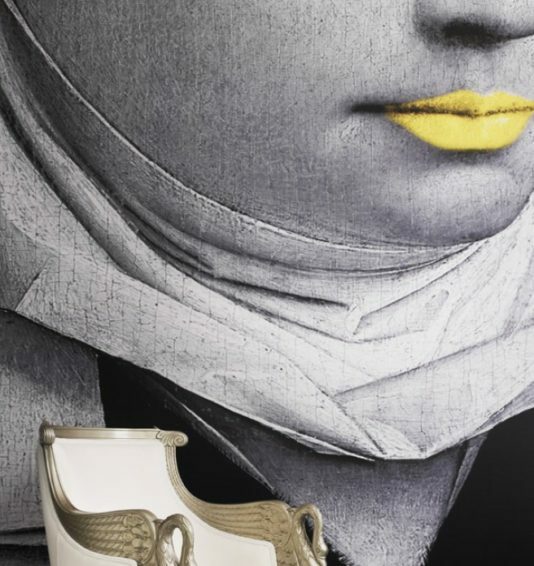 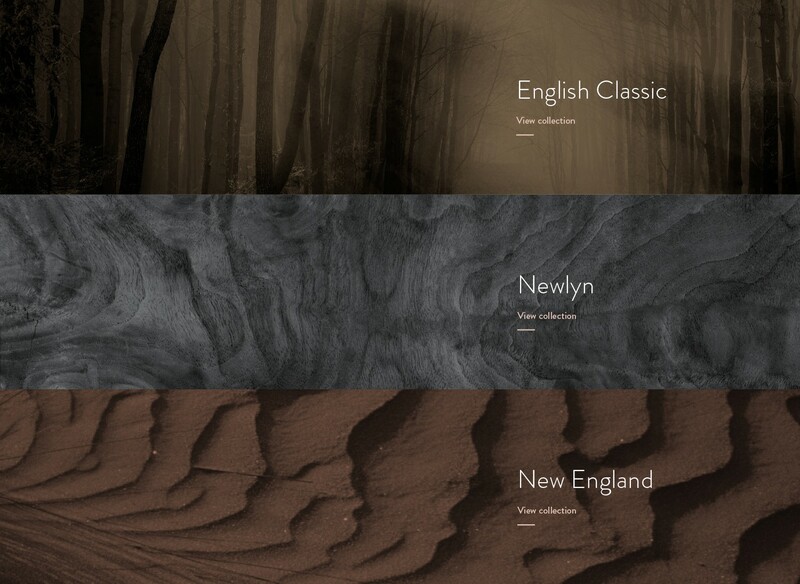 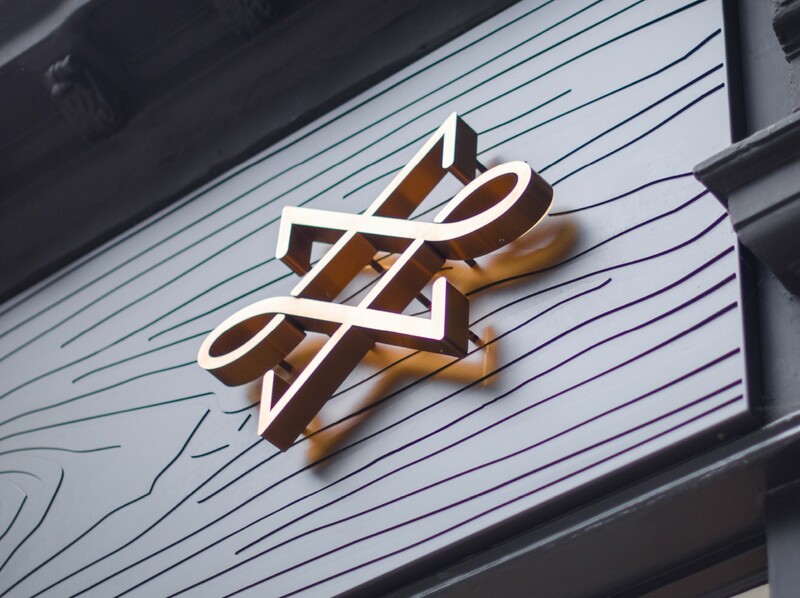 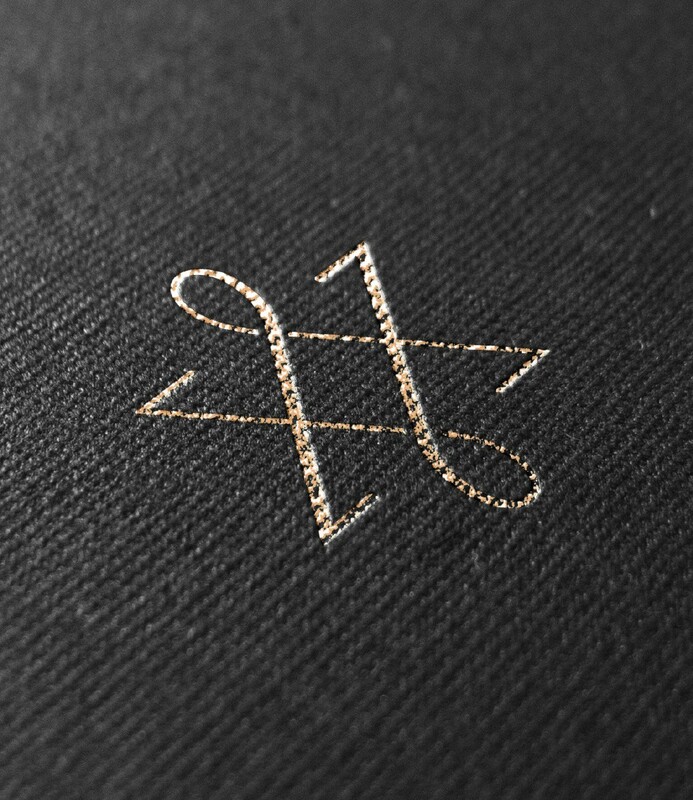 Deep devised a brand to reflect the imagination of its famed founder. 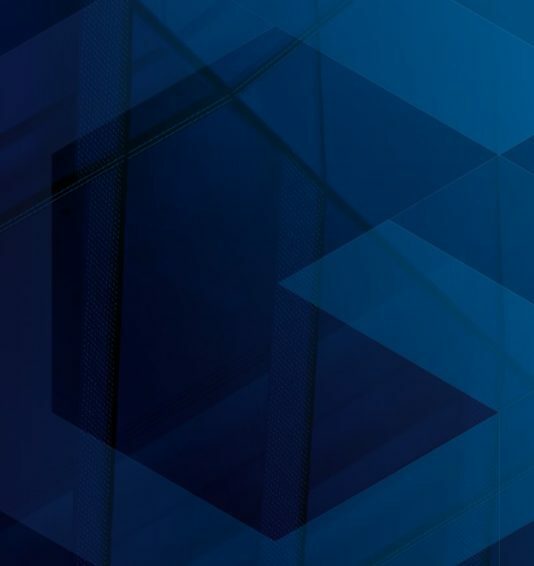 The website has seen a 48% increase in page views and a 77.4% increase in unique visits since launching. 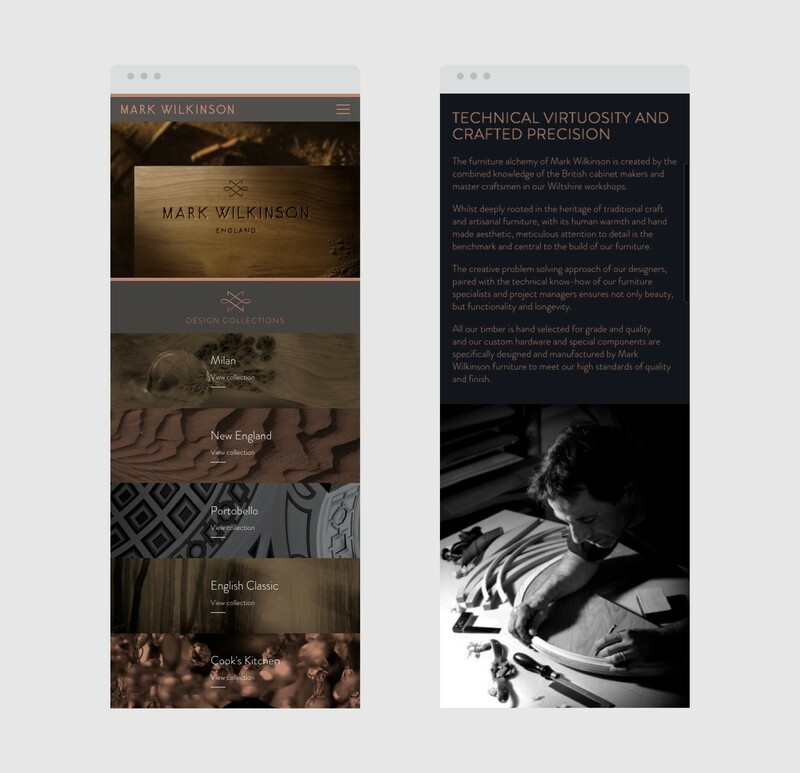 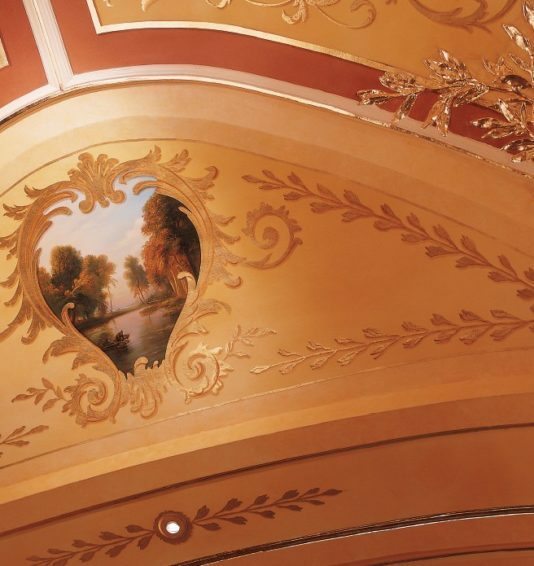 Our work has helped re-invigorate the company, making it appear as enigmatic and charming as its founder whilst portraying the mastery of the artisans, who now carve the bespoke furniture. 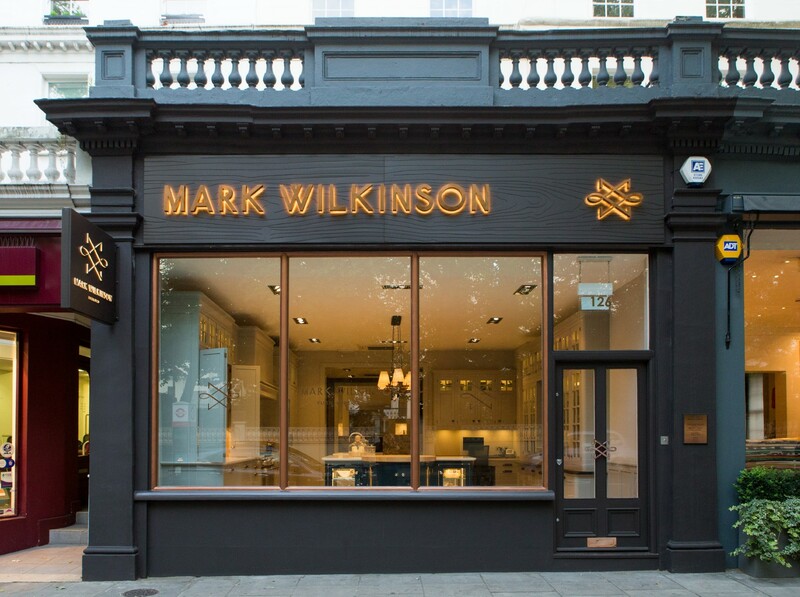 Bespoke showroom façades have helped drive an increase in sales across the UK.